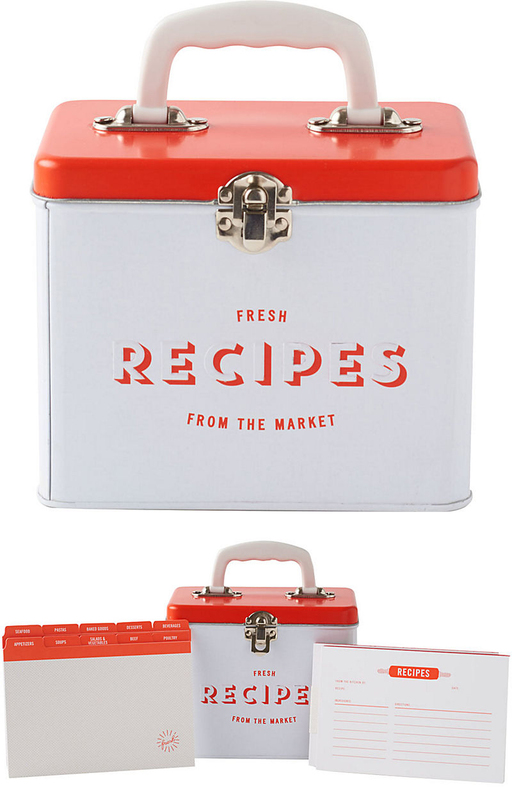 This Produce Recipe Tin comes complete with coordinating recipe cards and makes the perfect gift for that food-lover in your life. $29.95. Buy here.